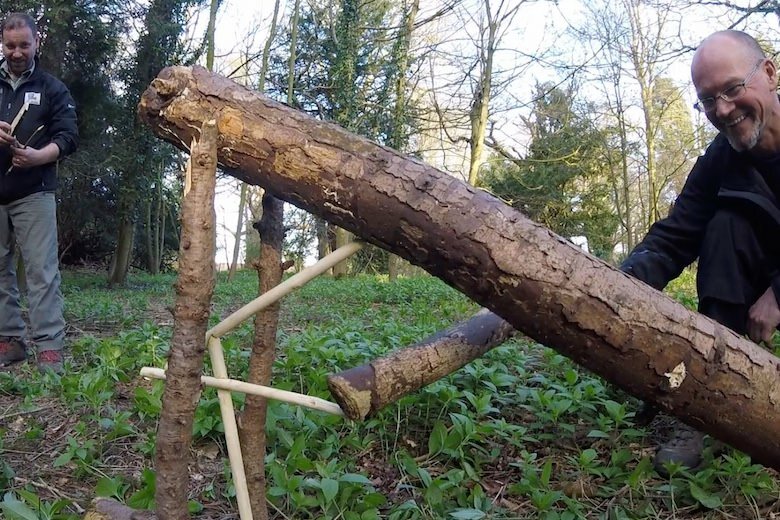 Have you ever watched those survival films and TV shows and thought, “I could do that”? Well, now you can! 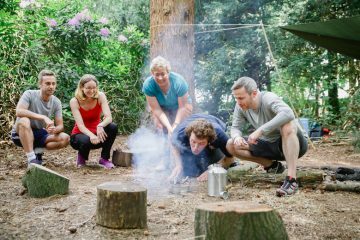 Or at least you can have a go, owing to the immensely popular Bushcraft activity days running across all of our activity centres here at Live for Today. 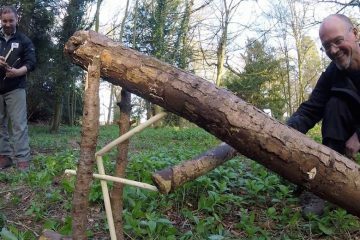 Light fires and build shelters with nothing but your own fair hands and a modest helping of some of nature’s finest resources out in our very own woodland setting. With this bushcraft experience we want you to get exceptional value for time and money, and so there’ll be no element of simply being cast into the wilderness, but instead you will spend time with our experienced bushcraft instructors, who will guide you through the skills and tricks needed in order to make fire and build shelter amongst other bushcraft activities. Should you ever find yourself lost in the wild, these would be the first two things you would need to do, so it makes sense that our sessions reflect this. 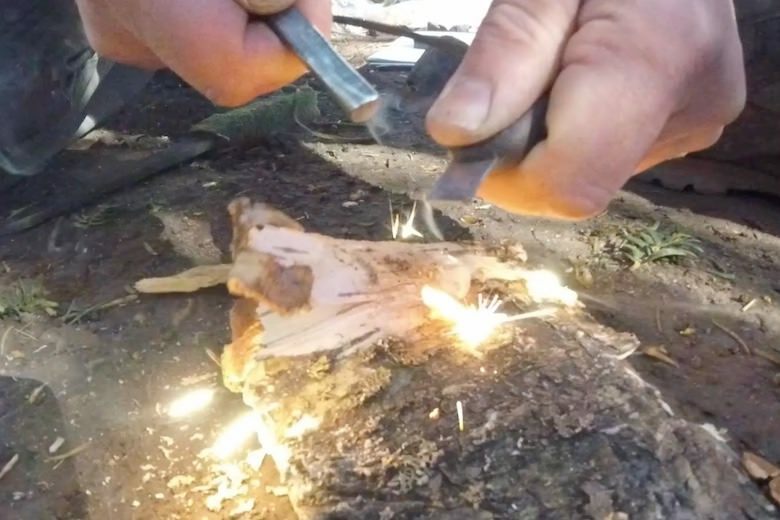 In addition to learning how to hone your bushcraft skills, your experience with us at Live for Today means that you’ll also learn why you’re needing to use such techniques; for example, finding out which fires are most appropriate for generating heat, light, and/or smoke signalling. Once you’re familiar with the theory, you’ll have the opportunity to try everything out for yourself. "Would definitely do this again. Am looking at other activities to book next. Staff very professional, a quality experience." Why BOOK NOW with Live For Today? 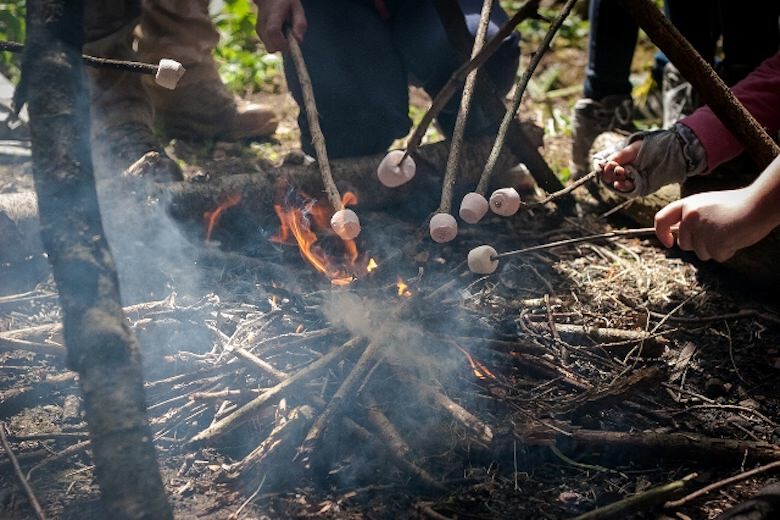 Bushcraft is becoming more and more popular as an experience day here at our centres, and this is because our sessions provide the perfect mix of fun, skill building, and the thrill of knowing that, if you ever found yourself stranded, secluded or stuck, you may just have what it takes to survive. 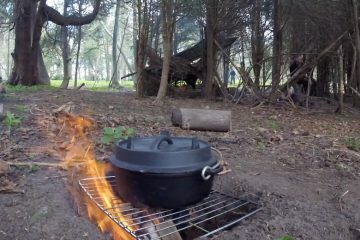 Our bushcraft equipment is available to use for the full duration of your experience, and this includes quality flint and steels, kettles, tarps, paracord and more. Don’t recognise any of these words? 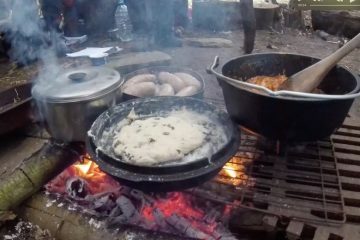 All the more reason to get yourself booked on to our bushcraft experience! 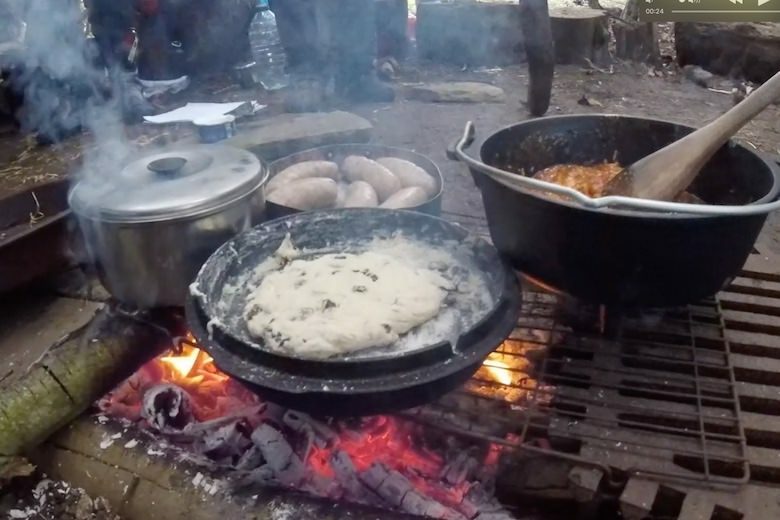 This is an experience that isn’t widely available wherever you go, so it’s just as much about rare thrills as it is Bear Grylls. Check out our Trip Advisor reviews to see for yourself. What level do you teach up to? Most of our courses are aimed at beginners who come along with the family for a fun filled day out, however if you are interested in developing your skills further then please contact us so we can arrange some private tuition. What elements of the course do you deliver? How long does the course last for? Our courses last for 1 Hour and are suitable for families to learn and explore together. Please contact us for current prices and availability.